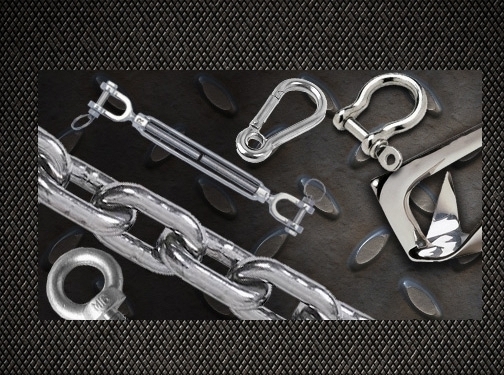 GS Products is a respected retailer of steel wire rope and lifting gear, which is used widely in the construction industry. A whole range of bolts, nuts, eye plates, hooks, pulleys and more are available here at great prices and available to order online for speedy delivery. GS Products also offers an array of products which are ideal for marine use.